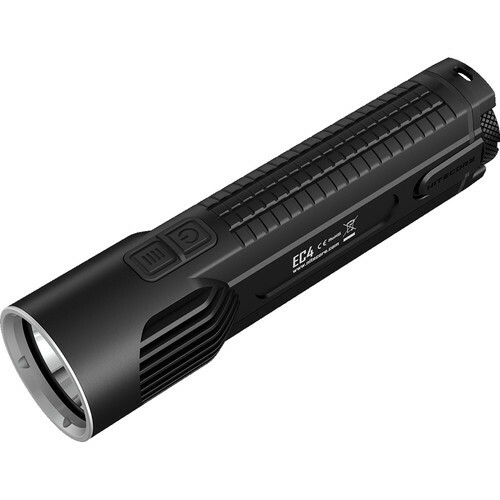 The Nitecore EC4GT is a compact lamp with a power of 1000 Lumens and a range of475 meters. 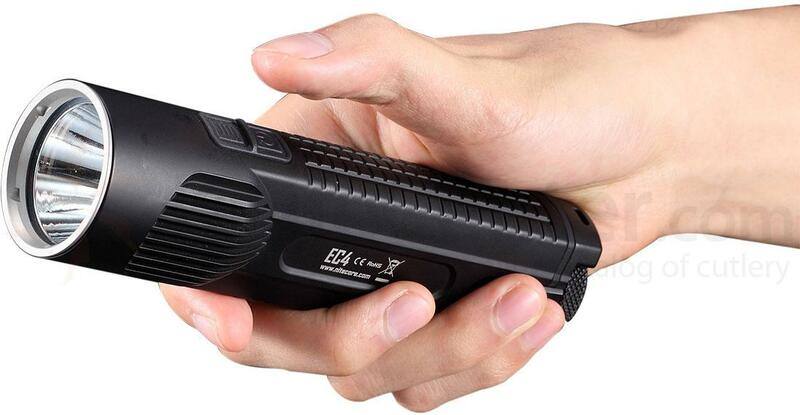 It can be powered by 2 batteries 18650 or 4 CR123 batteries. 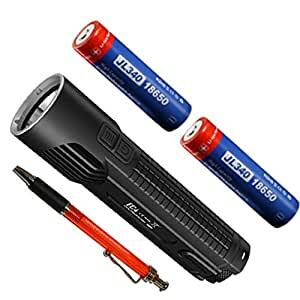 The maximum autonomy of 380 hours can be achieved with 2 batteries 18650 3400 mAh with a power output of 1 Lumen. The lamp is controlled through two side buttons and has 5 intensity levels + 3 special modes namely: strobe + SOS + Beacon (localization). Its flat base allows the position of the candle and the no screws located at the rear allows you to set the lamp on a tripod. Its diameter of 40mm head allows you to put the following accessories: filter of color green, red, blue and white diffuser + cone diffuser white as well as orange cone planned for circulation. ON / OFF: Simply press the button ON / OFF to turn on the lamp. Made the same to turn it off. Standby function: When the lamp is on, keep pressing the button ON / OFF for more than one second to turn off the lamp and turn on the battery indicator blue under the buttons flashing every 3 seconds to locate the lamp more easily. 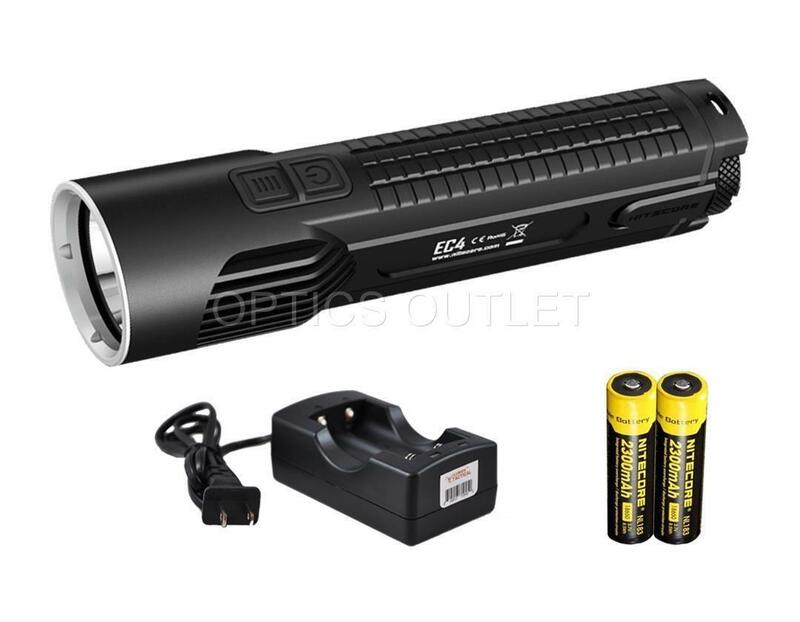 See how to buy a flashlight on http://www.remzfamily.com/what-to-look-for-when-buying-a-flashlight.html. 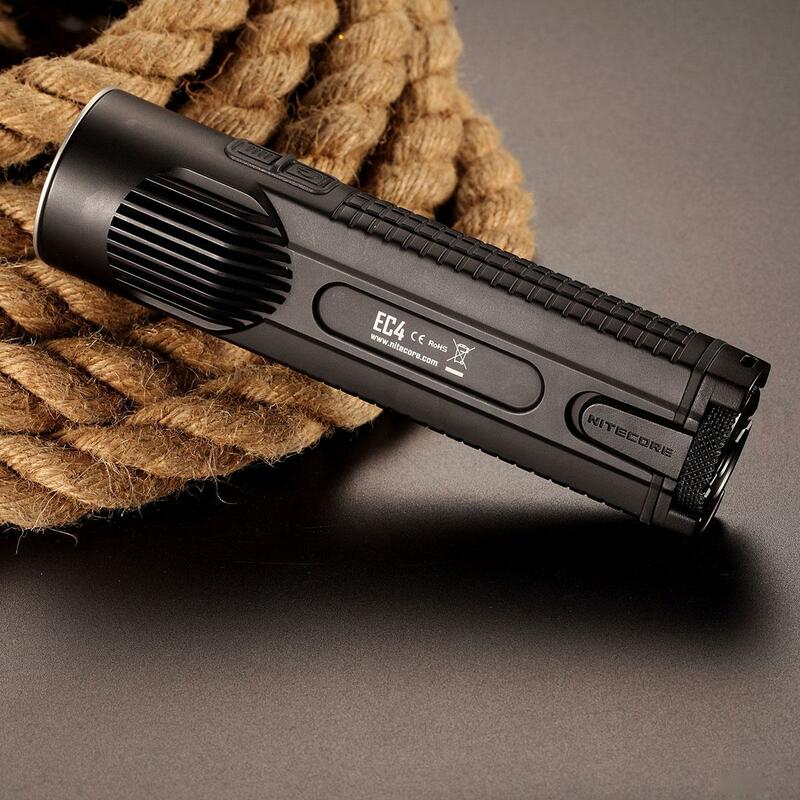 In this mode, the lamp can stay lit for more than 6 months with 2 batteries 18650. When the indicator is off, the lamp can stay off for more than 12 months. 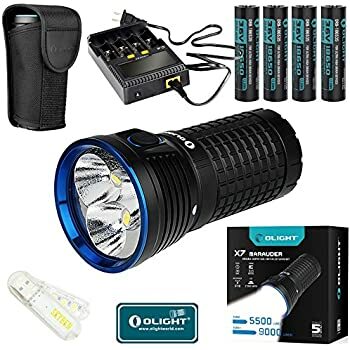 Levels of brightness: When the lamp is on, press the mode button (above the button ON / OFF) to move cyclically between the 5 different lighting modes (Ultra low, low, medium, high and Turbo). The lamp has a memory, at the next restart function you will be immediately to the last mode you used. 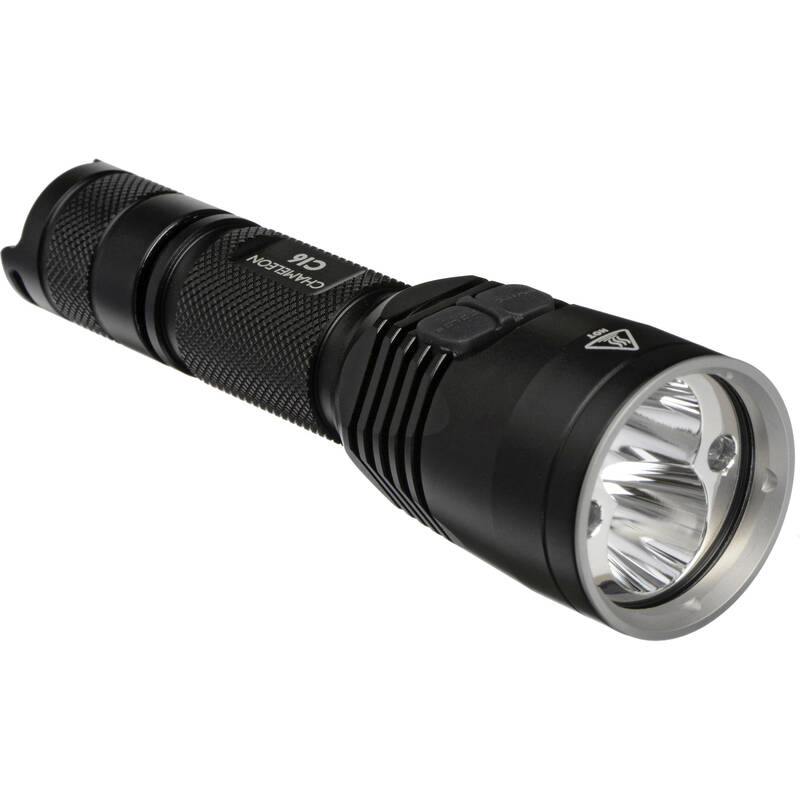 Immediate ultra-low mode: When the lamp is off, keep press the button ON / OFF more than a second to go directly to the Ultra low (2 Lumens) mode. 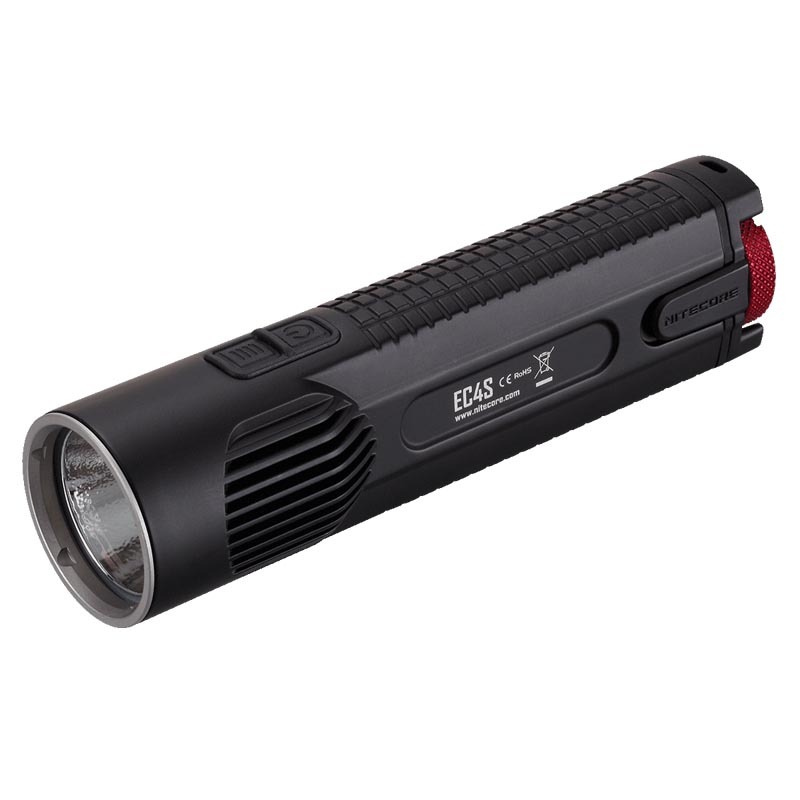 Mode strobe / SOS / BEACON: When the lamp is on, hold the MODE button for more than one second to access the strobe mode. When you are in strobe mode, hold the MODE button for more than one second to move cyclically between modes following: location (Beacon), SOS and strobe. To exit the special modes, simply press the button ON / OFF and the light will go off. 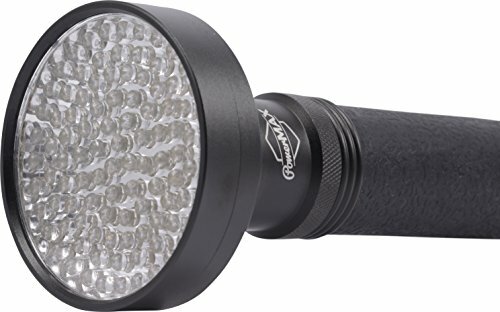 Instant strobe: When the lamp is off, press twice quickly on the MODE button to access the strobe mode. To exit this mode, press any button. Lock / unlock: When the lamp is on, keep pressing the button ON / OFF and MODE button simultaneously for more than one second to turn off the lamp and lock the lamp. The two buttons are disabled once you have locked the lamp. To unlock the lamp, press simultaneously for more than one second the button ON / OFF and MODE button. 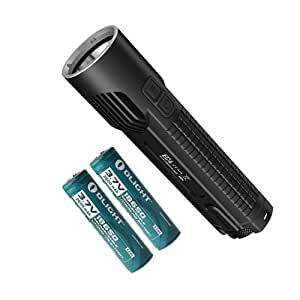 NOTE: In the locked mode, the two 18650 batteries will keep for more than 12 months. 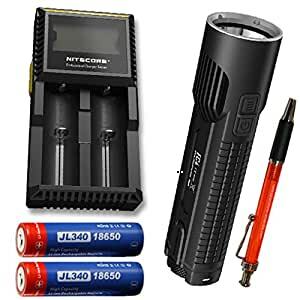 When you know that you will not use your lamp for a long time, Nitecore recommended to unscrew the rear cover or remove the battery to completely cut the power to the lamp. Load indicator: After installation of batteries or by pressing the mode button when the lamp is off the blue led located under the two buttons will blink 3 times if the charge level is above 50%, twice if less than 50% and 1 time when the level is very low and have to reload or change the batteries. 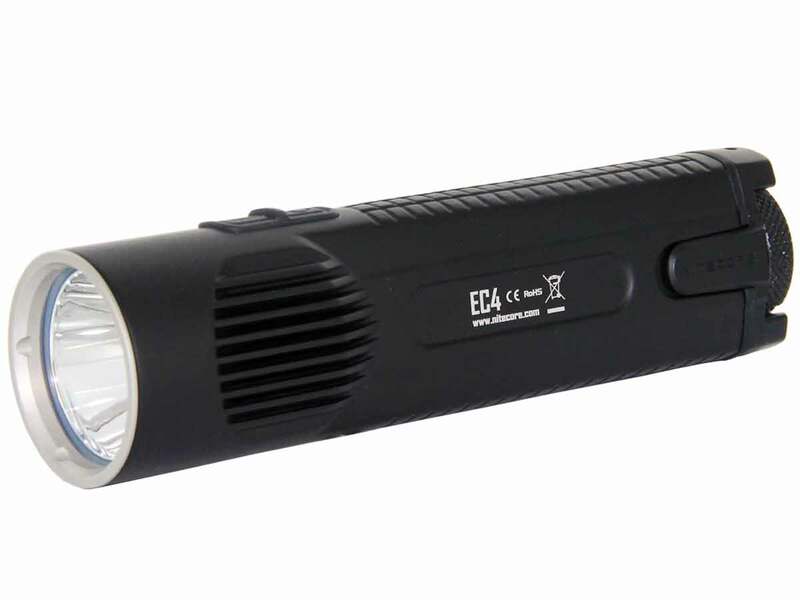 Advanced temperature regulation: (ATR) technology allows the EC4GT to automatically adjust the brightness depending on the temperature of the lamp to avoid overheating and prolong the life of the lamp.